A one day introduction to small-scale beekeeping course designed for the beginner and novice beekeeper keen to have one (or a few) hives in their homes. We’ll guide you through the key foundations of bee theory and action so that by the end of the day you’ll be either ready to start on your bee journey, add to it or refine it. Course notes, jam packed with information to support you to be a gun beekeeper! 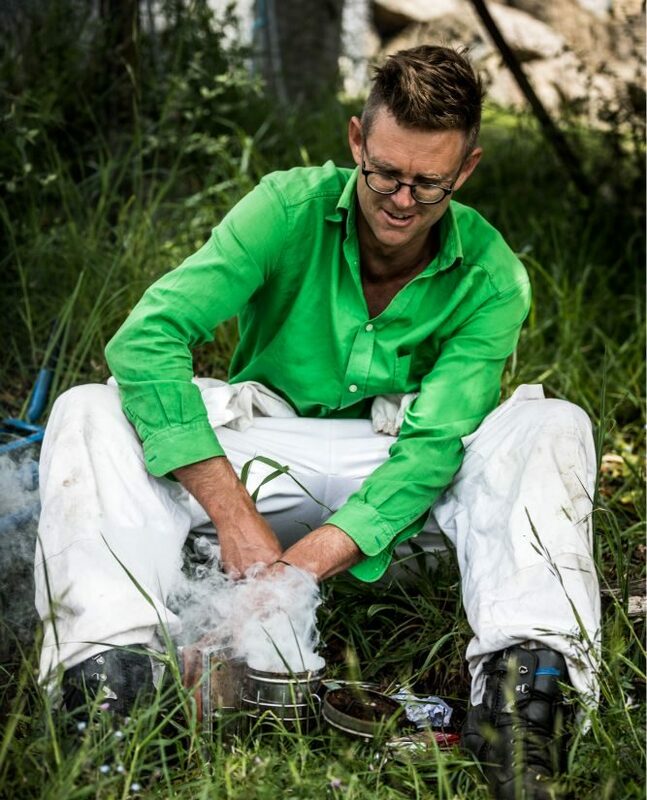 Anton Vikstrom is a sustainability specialist with over 15 years experience in urban agriculture, renewable energy, international development, energy efficiency and sustainability. 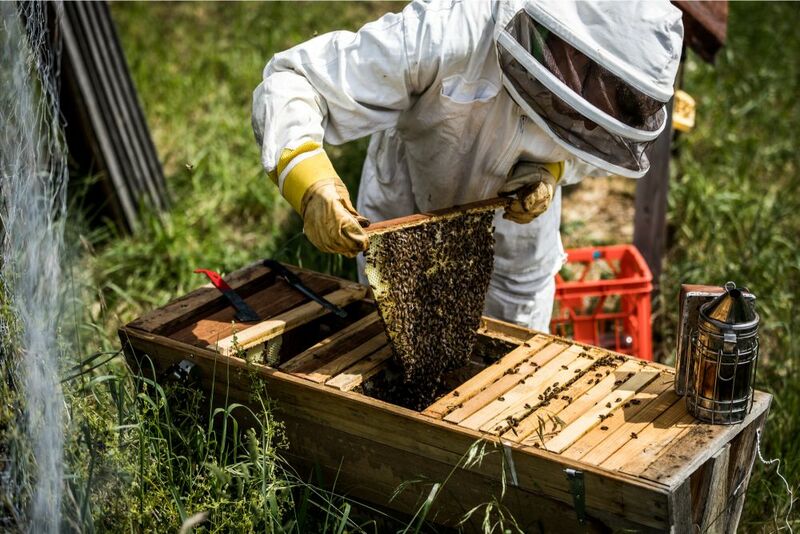 In recent years, honey bees have crept into his list of passions and he currently keeps top bar hives and is looking to expand in numbers and types. Anton is one of those rare breeds with both deep theoretical knowledge and practical capabilities. Over the years, this has seen him work for the Alternative Technology Association, Cultivating Community and Sustainable Living Tasmania. At the same time he has finally honed his practical skills in everything from off-grid solar power, carpentry, landscaping, brewing beers and wines, fermenting, kite making and sewing. James Da Costa grew up on the NW coast of Tasmania and currently lives in lovely Hobart town. 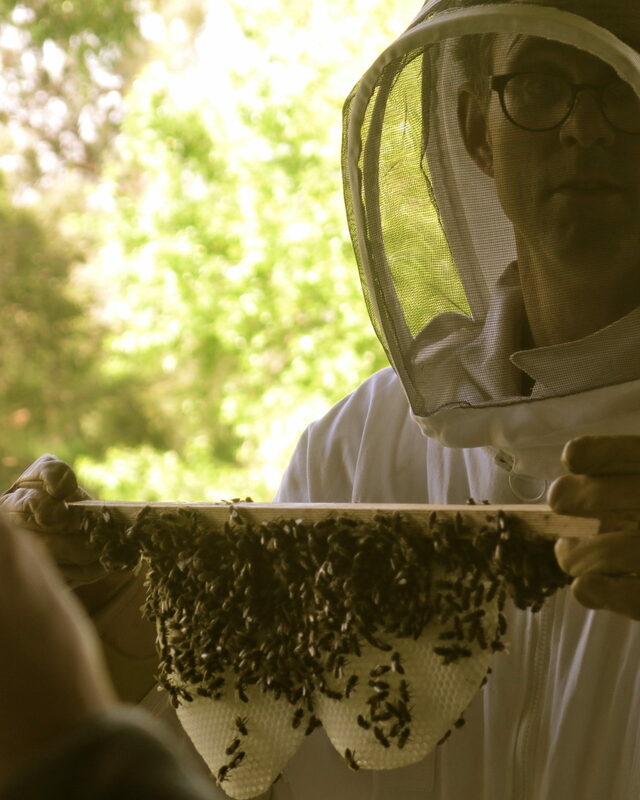 He has been keeping bees on a backyard scale for the past 6 years and throughout this time has been collecting and re-homing swarms and wild colonies of honey bees. 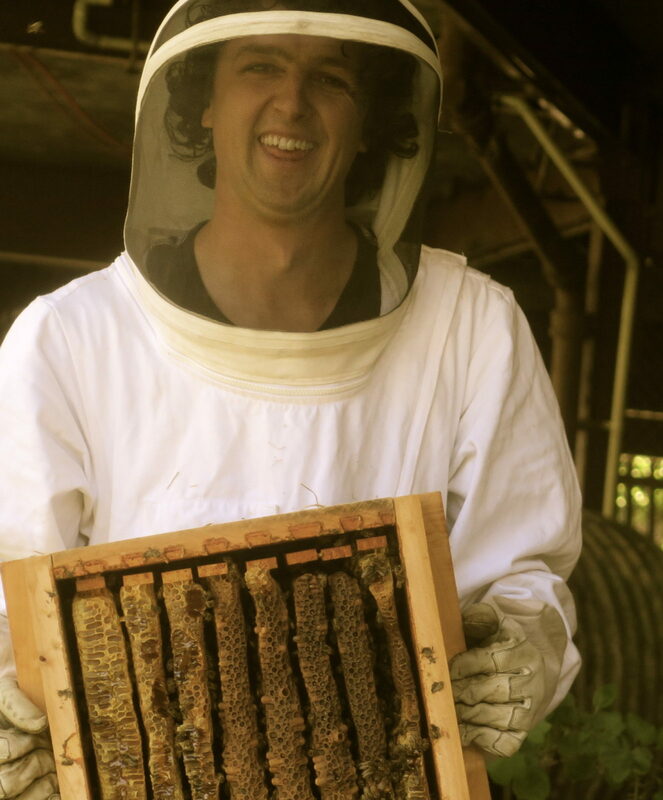 He currently manages around 6 hives in suburban settings, is a founding member of the Hobart City Farm and has a background in permaculture design, community engagement and small-scale food systems. 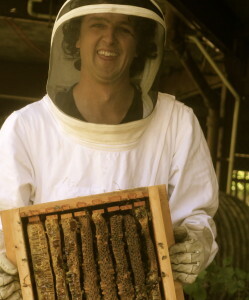 Over the past two years he has been building and sampling the workings of a few different hive designs and is interested in the effects of these designs on bee health, behaviour and how their unique designs and construction methods lend themselves to people’s diverse situations. We’re hosting this one day extravaganza in New Town at the Hobart City Farm and Kickstart Arts (across the road from the City Farm). We’ll provide additional details on how to get there closer to the course date. There is no refund available for this course. If you’re unable to make it we encourage you to pass your place onto friends or family. * Feeling keen? You can read more about different types of beehives here.